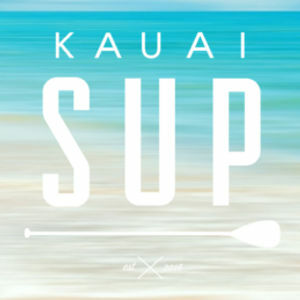 The paddleboarding in Kauai while fishing is not simply about casting your bait and waiting for the fish to get hooked. It is an art which comes with tons of challenges. You might have experience in fishing, or SUP, separately. But when you combine these activities together, it can be a new thing for you. Believe it. It will be a challenging for all starters. Presuming that you already have the skills for paddle boarding, you will need to follow these tips to make sure everything is okay. First things first, you need to find the right area to catch the fish. 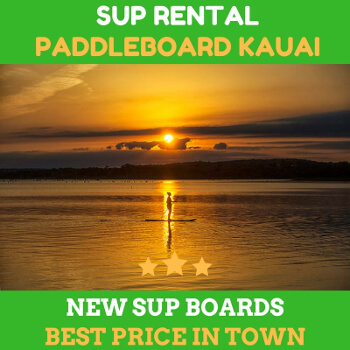 Kauai’s waters have the best spots for SUP fishing in Hawaii. You can literally find varieties in the rivers, ponds, and public spaces. You can also ask the locals to share their striking zone so that you can use this information for your benefits. Some good striking zones in Kauai stockfish of different species that any paddlers can catch. Nowadays it is easy to get the fish since they are usually in ponds. If you are going to the north coast of Kauai, you could try ocean fishing. However, you need to rent a boat to reach the striking zone in the ocean. If you go with your group, make sure the boat you rent is big enough to cater all the passenger’s needs. Not to mention that it should have ample space to store your SUPs. One of the keys to successfully SUP fishing in Kauai is you do it at the right time. 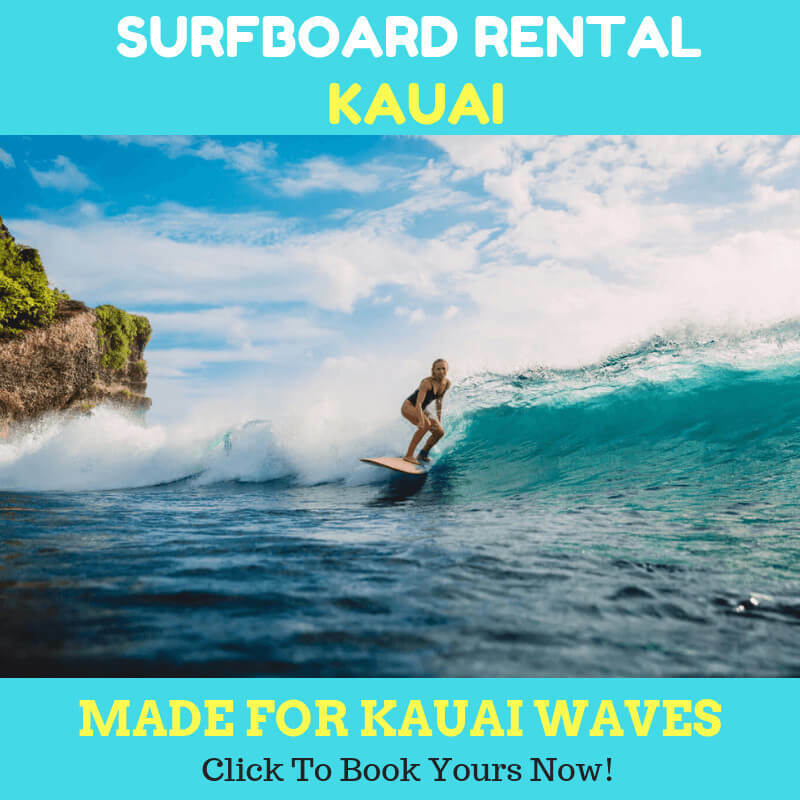 You may be able to paddle boarding in kauai all the time. But SUP fishing is not all the time activity. This will depend on a good time if you are looking for specific species that you want to catch. For instance, you surely know that some freshwater species eat at dawn and dusk. They will appear in the striking zone. Make sure you learn about your prey’s behavior so that you will know when is the right time to start fishing. Fishing some species requires permission from the department of fish and wildlife. If you are about to catch specific species, make sure you get the license first to prevent you from getting on the wrong side of the law. The next thing to check is your gears. You will need to stick to the right gear to make sure everything is intact. Consider purchasing quality rod and reel since both of them are pivotal for SUP fishing. These tips might sound simple. Believe it or not, many people overlook these aspects and find difficulties in their SUP fishing activities. If you consider them well, guaranteed you will be golden and ready for the challenges.